With over 30 years in the jewelry and watch repair business, Zo Diamonds will fix any broken jewelry or watch you may have. From broken necklace chains to wrist watches that stopped working we’re able to assist you in fixing all jewelry. In any condition. Zo Diamonds offers leading quality repair services in the South Florida area. We’ve been in the business of jewelry and watch repair for over 30 years. Not to mention, we’re staffed with expert jewelers and a knowledgeable, experienced team. We provide you with watch and jewelry repair services that are unbeatable in both quality and cost. We are conveniently located in the International Jewelers Exchange of Boca Raton. 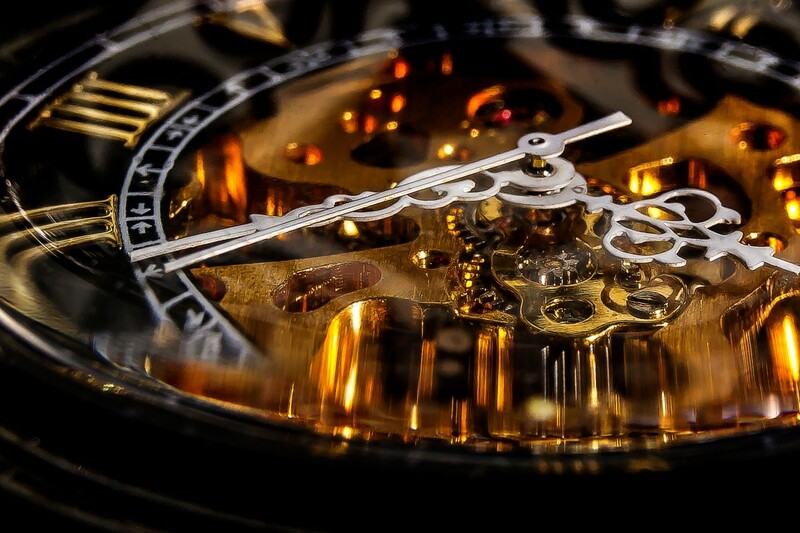 We carry a large collection of luxury watches hand picked for each of our customers. With short wait times and expert services, Zo Diamonds will make sure you are satisfied. Our goal is to provide you with exceptional services at affordable prices. Jewelry repair and watch maintenance is essential to preserve your treasured pieces of jewelry. Customers are treated with patience and dedication with every necklace, bracelet, or watch we work with. If you need to get your watch, necklace, or bracelet fixed – contact us by filling out our form on our contact page.